It is not impossible, but managing a project without the aid of software and apps these days is extremely difficult and not advisable. More and more we are connected to technologies and they are our greatest allies when it comes to optimizing time, connecting with other people and feeling part of a large community. Did you know that 77% of high-performing projects use project management software? There is no reason on not using them to your advantage. Some are free, others paid for – from affordable ones to more expensive ones. In short: there is absolutely every kind of apps and software available in the digital market. Today, we will list 7 tools that will boost your project management skills and take your work routine to the next level. 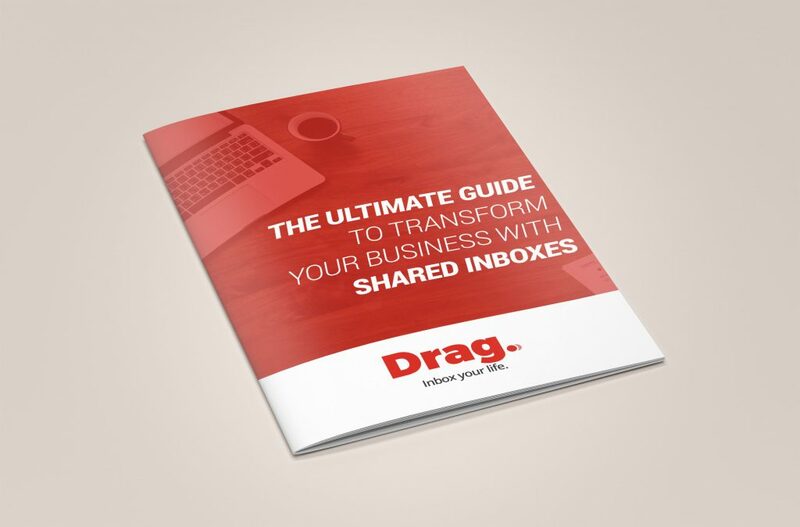 The ideal email management solution for your company, Drag App makes everything possible when it comes to track, record and truly manage your inbox. 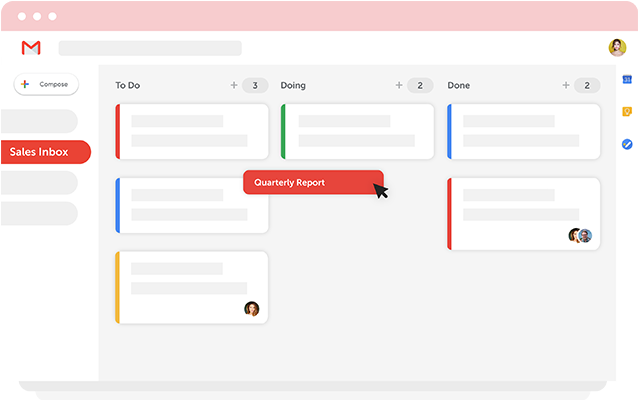 A great option for small and medium businesses, Drag allows you to have a Trello like board in your own Gmail inbox. Its affordable price brings you not only a new look for your inbox, but also a gain in productivity because of how easy it is to use. Besides that, Drag comes as an intuitive, easy to learn, dynamic and visual option in the market of email management apps. Everything work seamlessly together so you can have a clear understanding of the process. 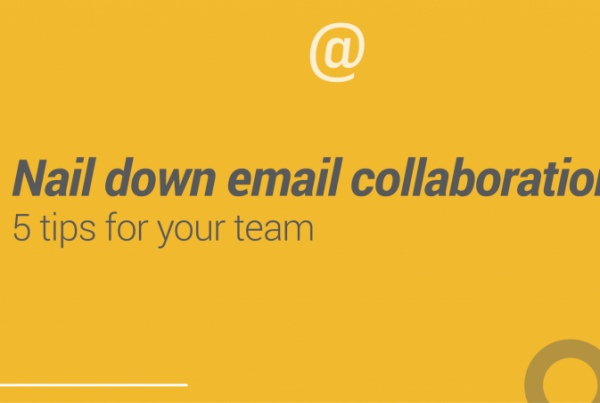 CRM, Helpdesk, email management: everything straight from your Gmail inbox. 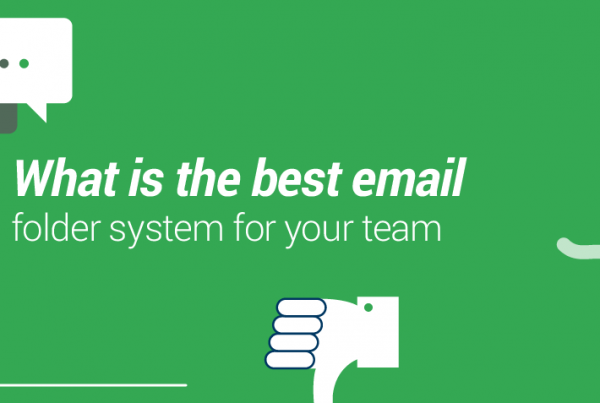 If you’re suffering from poor email management, do not think twice. It is about time to try Drag App! Unsubscribe from unwanted newsletters with one click. Do you know when we subscribe to email lists just to receive an ebook or any kind of material and later we found ourselves deleting tons of emails that don’t interest to us? This is what this software does: get rid of emails lists. And how does it work? They make a list of all your subscription emails and your can easily unsubscribe from whatever you don’t want. It’s very simple, free and super helpful. If you are the one that feel the need to write down and take notes of everything, this is the perfect app for you. Evernote is a note-taking tool that has three kind of plans: free, premium and business. Paid plans allows you to organize your notes in notebooks and bring your team together by creating a collaboration space. We recommend you to take a look and check out if it helps your work routine or not. 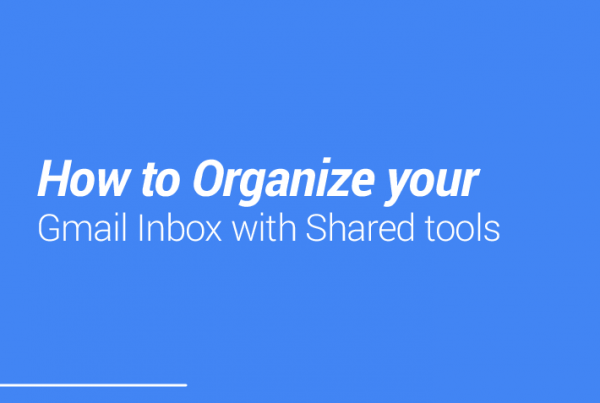 Create and share documents, spreadsheets, slides and everything else on Google Drive. This Google application is largely used and know for its simple interface and helpful role when it comes to share important archives. They integrate to several apps and extensions, including some that are being cited in this list, and have a 15GB free storage/personal use. If you need to go further, you can check Google Drive from Enterprises. A small flaw on internal communication could cost a lot for your company. This is where Slack appears. Slack is like bringing WhatsApp to your workplace. It is fun, dynamic, easy to use, integrates with several apps (at least the most used ones, like Google Drive and Trello) and allows you to create multiple channels to discuss important matters – all of that with professionalism and agility. What is even better is that Slack has a free version, standard and plus (the last two ones are $6.67 and $12.50 user/month). The free version itself covers lots of features, but if you feel that you need more, you can invest on other plans. We are living in the digital era. So it’s pretty normal for companies to work and execute processes remotely. The question is: why don’t we optimize our time and do more and more online meetings? This is what Zoom does. If you need to present a new proposal for a client or even track a project with them, Zoom will connect both of you (and even more people) in an online meeting. And what its even better is that you can record your meeting for people who weren’t able to participate on time. Pricing goes from free to $19.99. Easily one of the most used project management tool, Microsoft Project have features that helps lots of project managers around the world. Although it is a little difficult to master, you can create and customize reports, track all of your projects, and many other options. It has a free trial, but if you want to unlock all the features, you need to invest a little more. It is expensive, but it’s worth it. Check it out. There are investments that need to be made to bring improvements in our work routine. Investing in applications and project management software, for example, are a more than welcome investment in all types of companies. If you would like to be one step ahead of your competitor, you need to go after tools that will boost your company’s bottom line. Productivity, organization, improvement in internal communication and reduction of processes are some of the points that can be improved with project management tools. Your job now is to write down all the big gaps and flaws your business have that you would like to improve. Then start testing some of those tools listed in this post. They all have a free version or trial. Later, you need to check if they are really bringing benefits to your company or not. And that’s okay if they don’t work for you, not every tool works well for everyone. Keep that in mind. Testing these tools is an opportunity to better understand how your routine. Also your team, and how your results are delivered to your customers. Remember: apps and software are there to help us. We just need to understand how we can derive maximum benefit from them in our favor. If you know of any other project management tool that you would like to see listed in future posts here in our blog, please cite in the comments below. We also want to learn from you!